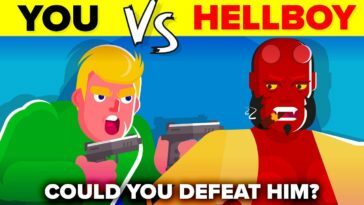 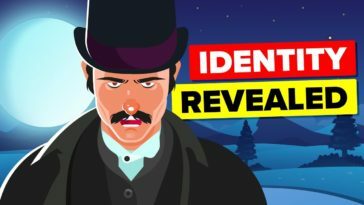 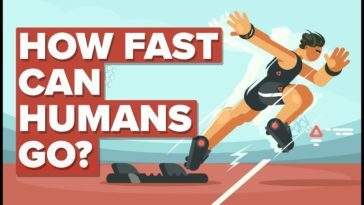 The internet’s best Videos Infographics to learn something new everyday. 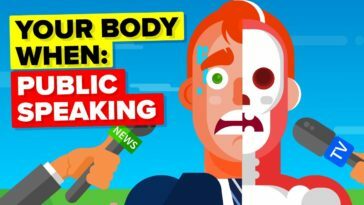 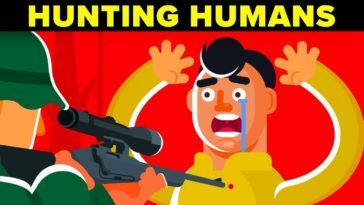 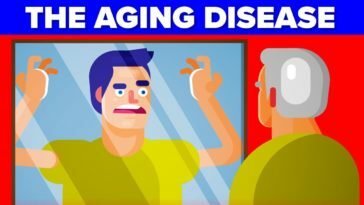 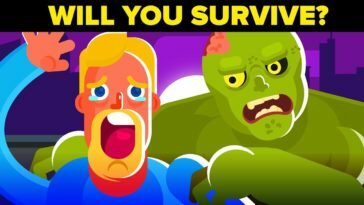 Video Infographic : Why Am I Afraid Of Public Speaking More Than Death? 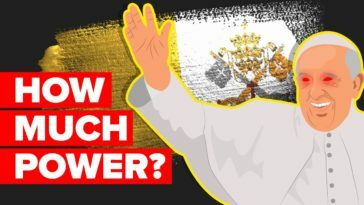 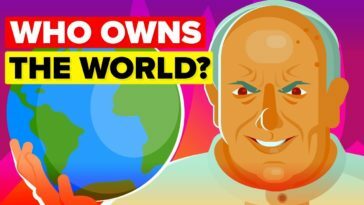 Video Infographic : How Much Power Does The Vatican Have? 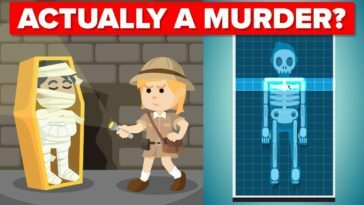 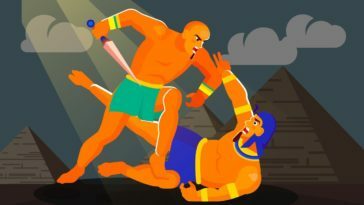 Video Infographic : Was The Persian Princess Mummy Actually a Murder Case? 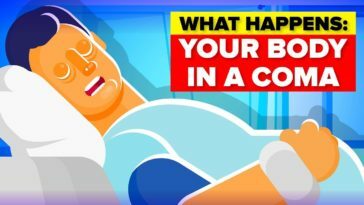 Video Infographic : What Happens To Your Body in a Coma?